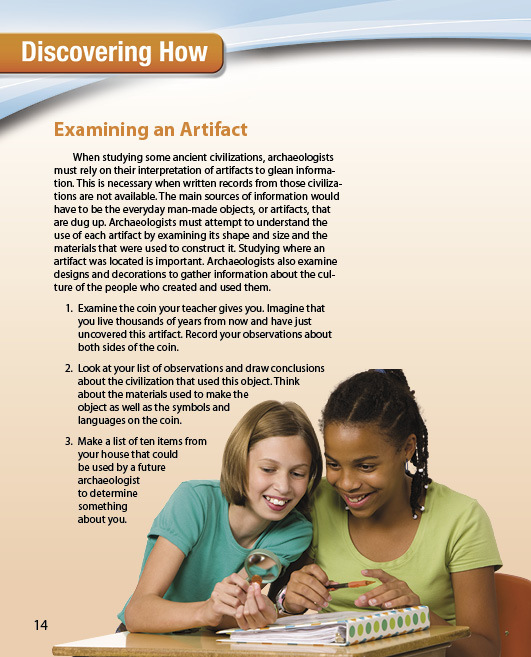 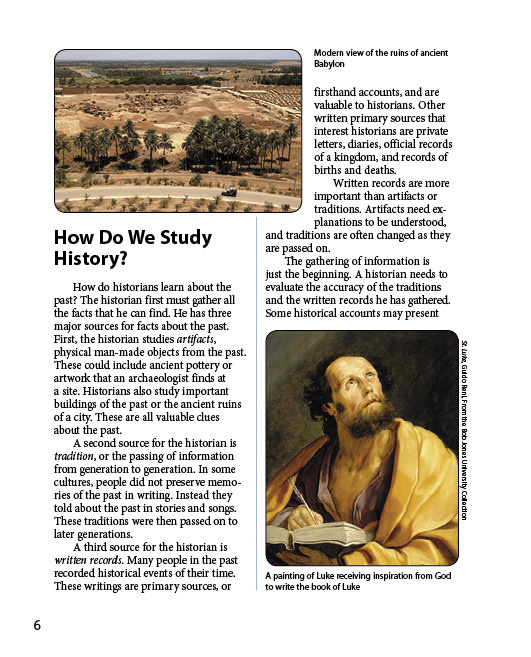 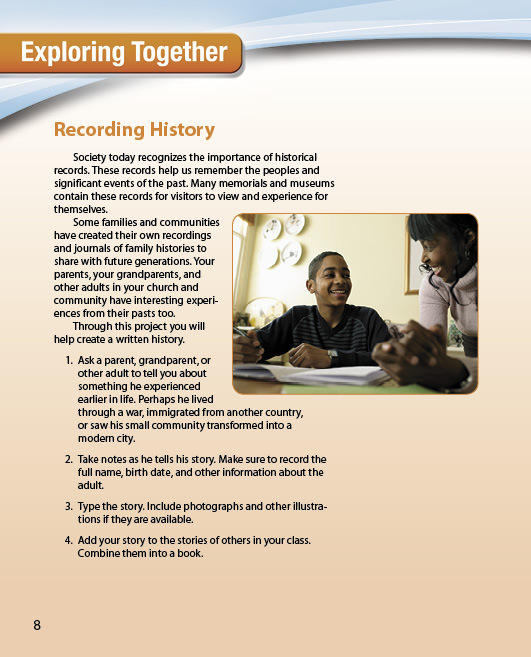 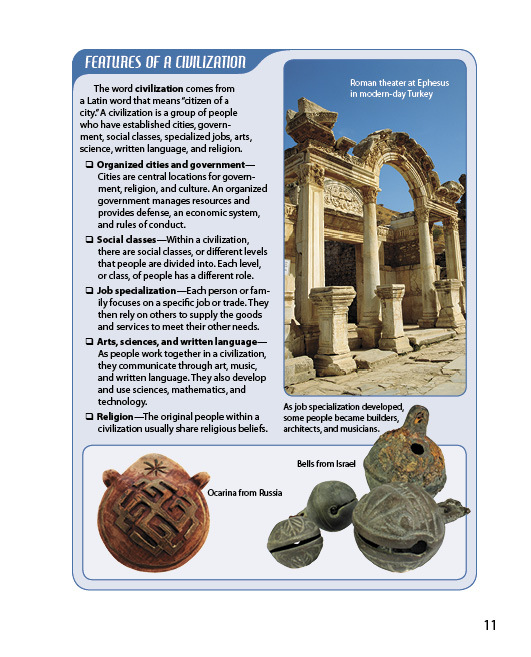 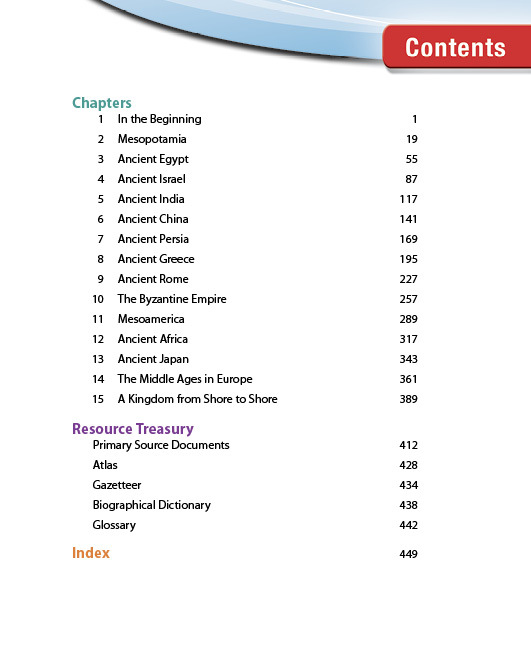 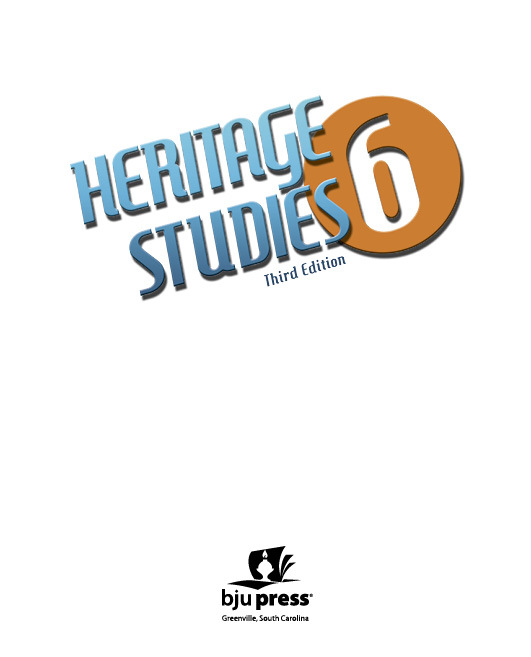 Tour the lands, peoples, and cultures of ancient civilizations in Africa, Asia, Europe, and the Americas with the all new Heritage Studies 6 Student Text. 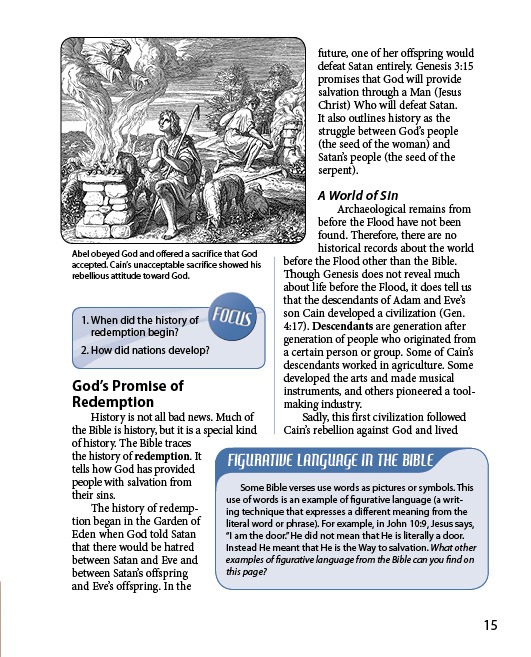 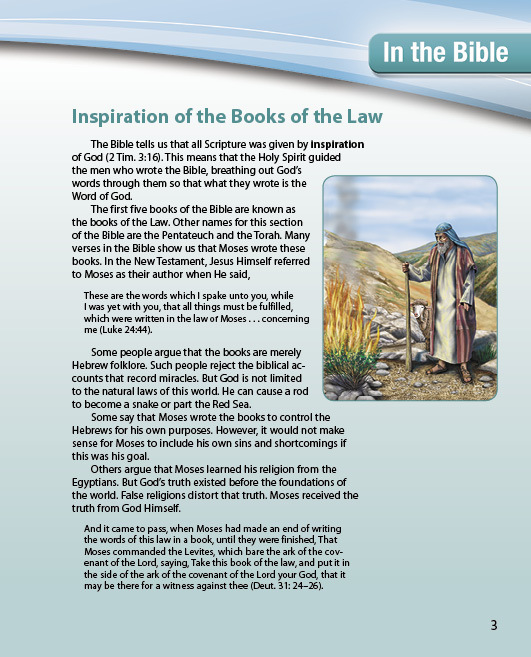 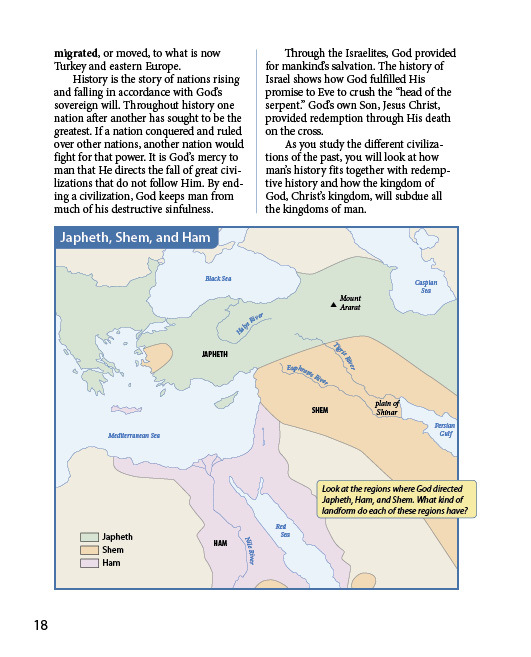 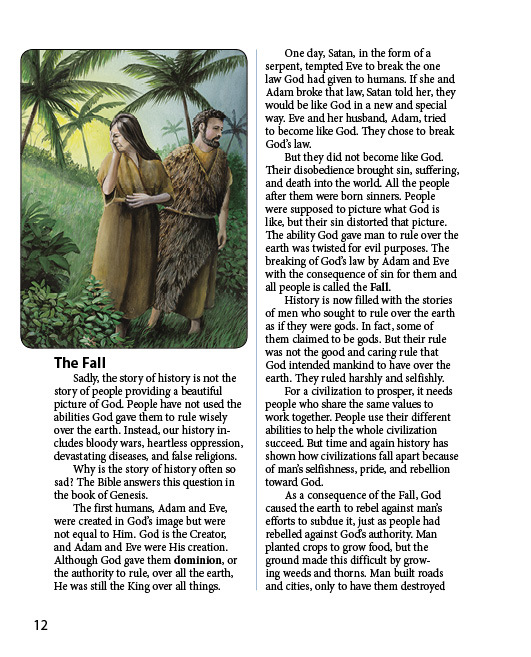 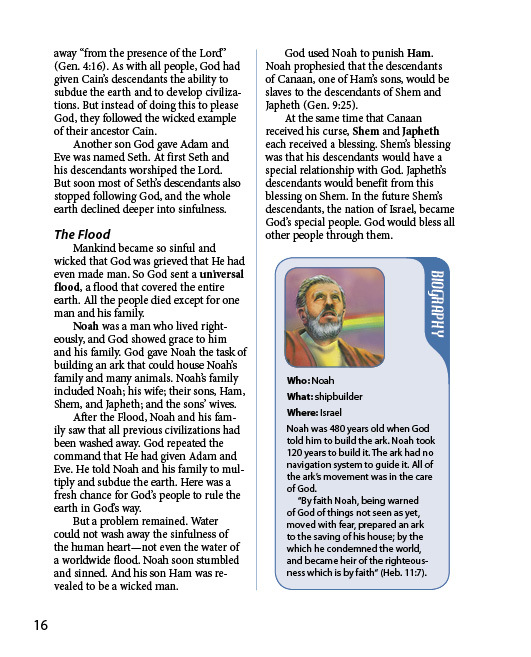 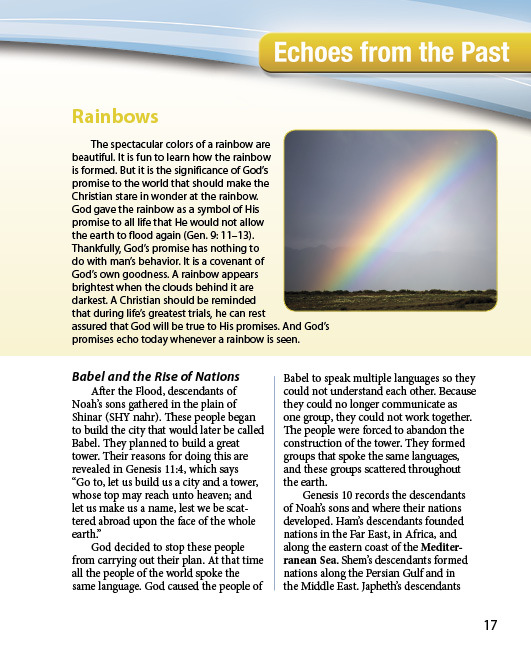 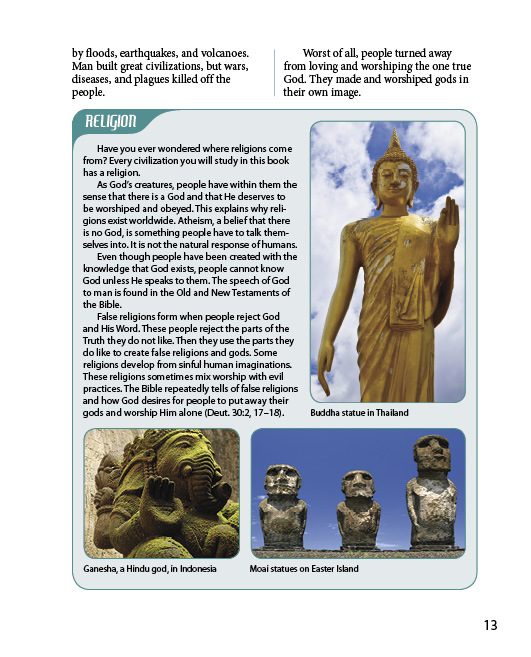 Help your student learn the history and influences of these peoples on religion and the world today. 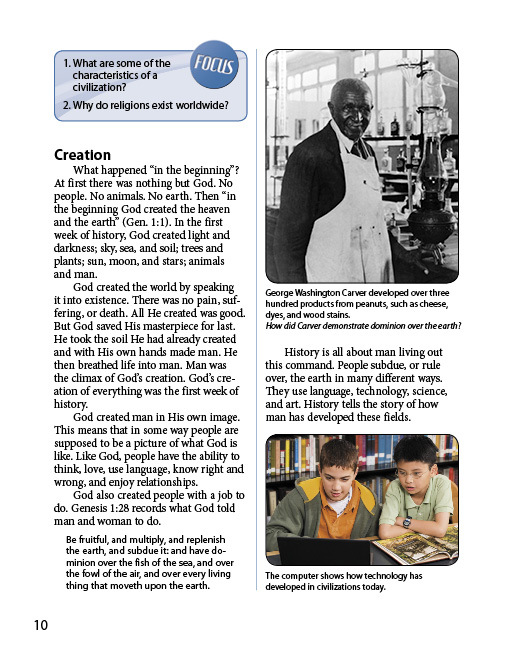 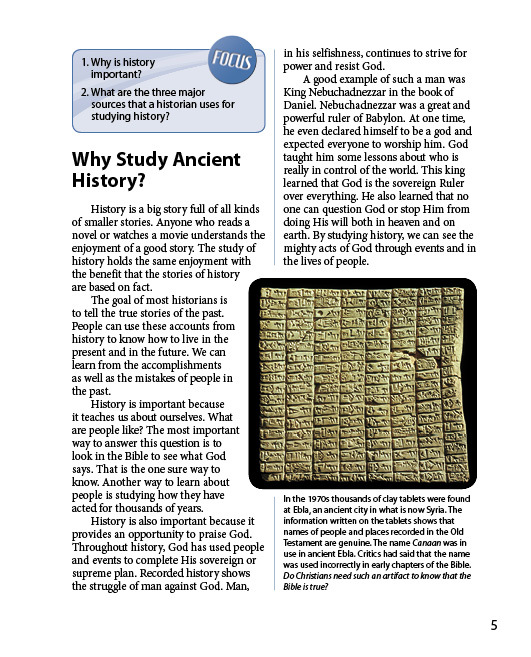 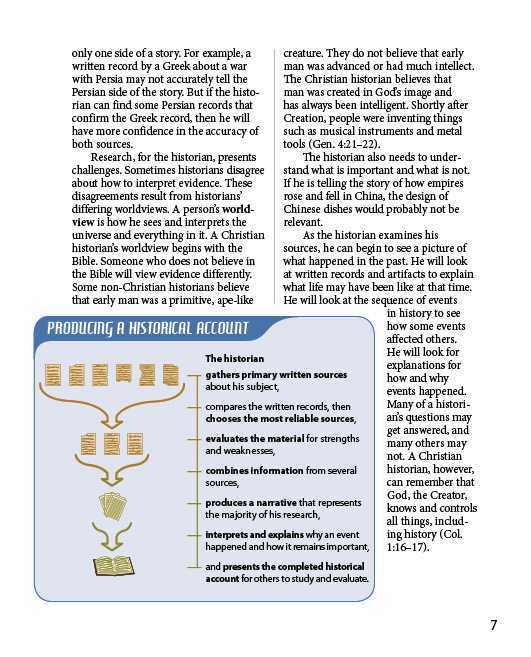 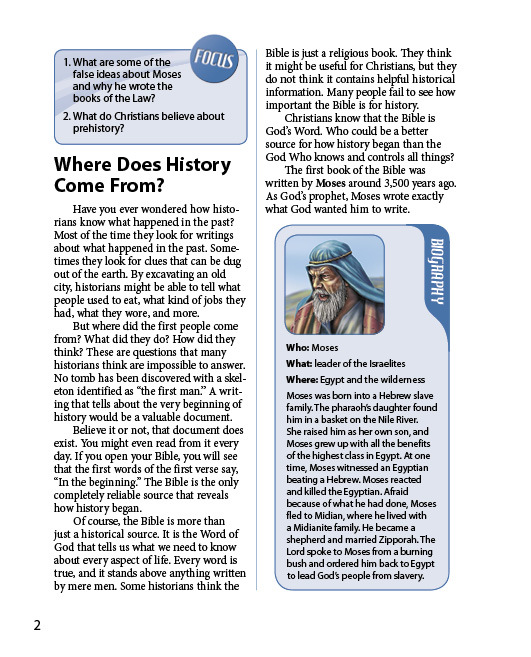 Your student will expand his Christian worldview as he compares ancient beliefs and religions with Christianity. 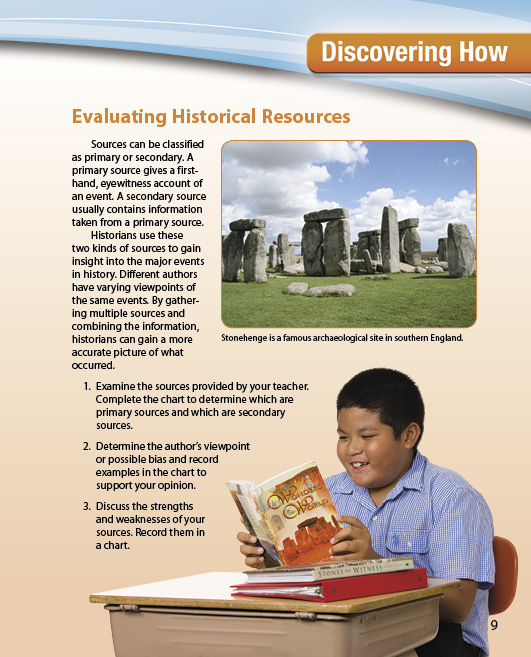 He will enrich his critical thinking skills through the use of maps, charts, primary sources, and activities. 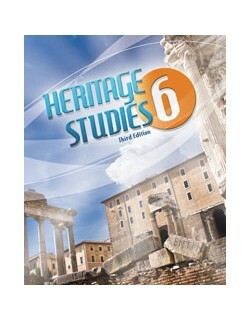 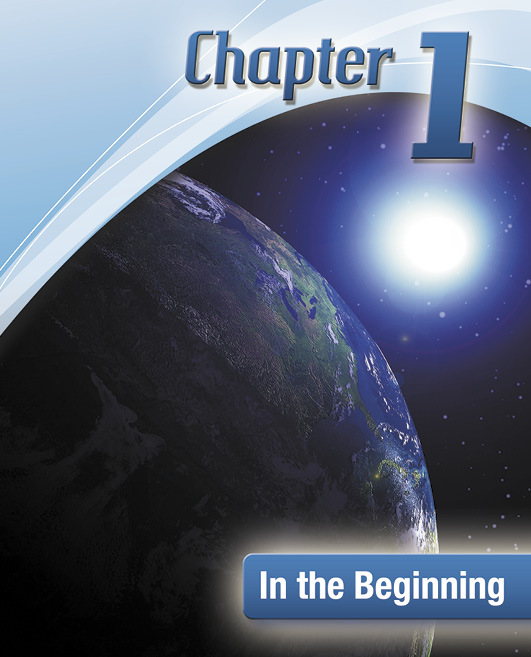 The third edition contains 3 new chapters and is now a 2-semester course (165 lessons).